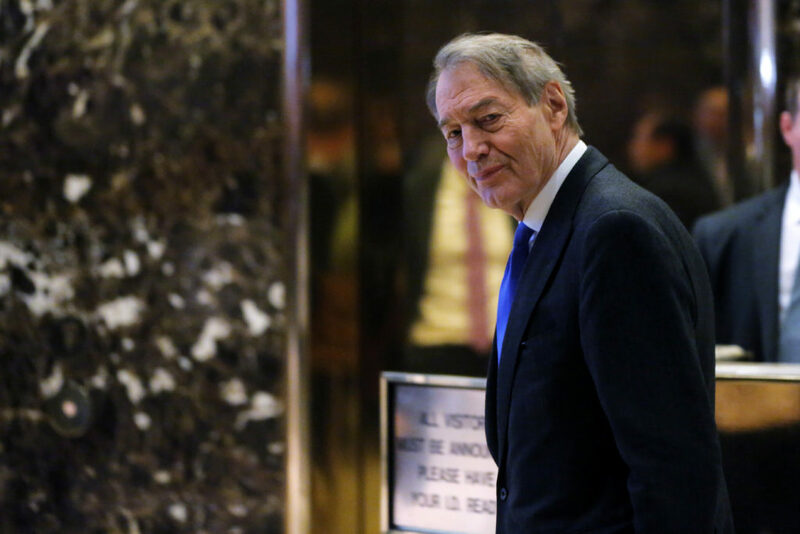 With 27 more women accusing former news anchor Charlie Rose of sexual misconduct, a report Thursday calls into question CBS News' claims that his behavior was a surprise before he was fired last November. The wave of sexual allegations from Hollywood to Washington has left many U.S. colleges weighing whether to revoke honorary degrees and other accolades. At the state level nationwide, a movement is gaining momentum to ease or eliminate statutes of limitation to prosecute sexual offenses. The allegations against Rose included lewd phone calls, groping female staffers and walking naked around his apartment, which he often used for business. A third of American women say they’ve been sexually harassed or abused in the workplace, according to a new poll, highlighting an issue roiling the political, media and entertainment industries. The allegations span decades, according to the Washington Post, and come from women who ranged in age from 21 to 37 at the time of their encounters. Charlie Rose interviewed Russian President Vladimir Putin today at the St. Petersburg International Economic Forum. Judy Woodruff talks to him about Russia’s role in the Ukraine conflict, Russian-American relations, and the enigma that is Vladimir Putin.